I had the privilege once again today to deputise for the one and only Michelle Ward. As is my custom on these occasions I generally take time out to look at some of the recent Darwin Award winners. Just in case you are unaware, these awards are normally handed out posthumously to those who have met their untimely end, as a result of their own crass stupidity. The first award today goes to 35-year old Zaim Kosnan who after spotting a twelve-foot reticulated python dozing on the side of the road thought to himself “That sizeable snake is worth money!” Accordingly he prepared for this windfall with gloves and a sickle. Swinging in the air, the displeased captive made a counter-move and wrapped its body round and round its captor, constricting in self-defense. Zaim swerved off the road and the results of Round Two became apparent to passers-by the next morning. 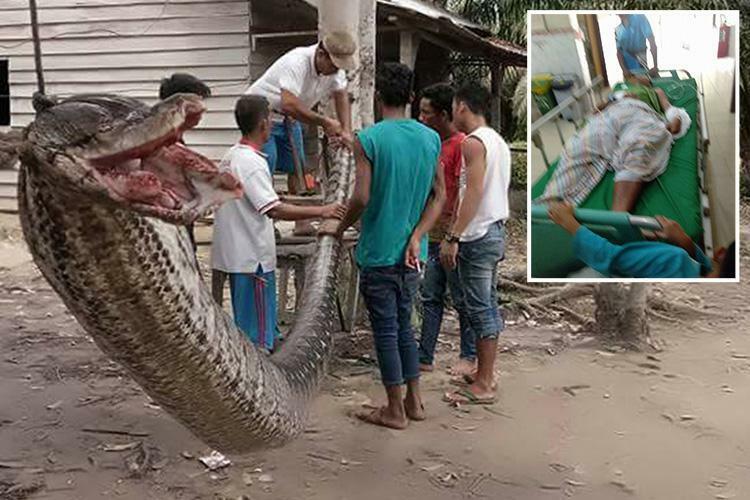 They killed The 3.5 meter snake to free the man’s body, and a post-mortem confirmed his death by strangulation. Next came news of 9 tourists in Perth Australia, who thought they had hit the jackpot following the delivery of a plain package from a foreign country containing a mysterious white powder labelled “SCOOP”. Thinking it might be cocaine our heroes divided the powder equitably into nine small lines and snorted it. Hallucinations started straightaway, faces felt like they were melting off, and within ten minutes most were unconscious. Authorities arrived to find bodies everywhere, senseless or suffering seizures. 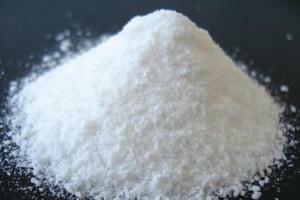 It subsequently emerged that the mysterious white powder, delivered by surprise to the residence, was Scopolamine. Also known as Hyoscine, a drug produced from plants of the nightshade family and used to treat motion sickness and postoperative nausea and vomiting. It is also used in crime to lower the ability of a victim to resist criminal aggression. Well they’ll know next time! Of course it’s tough to live without electricity. Nevertheless there are usually options available for people who can’t pay their bill. However those options were not extended to a family living in the Friendship community near Seneca. After two weeks without hot water or refrigeration, a man attempted to restore power to his home – illegally. What happens when a powerless thief grabs a metal ladder and jumper cables? His bid for grid power veered from pathetic to ludicrous when he leaned an aluminum ladder against the pole, climbed up and applied the jumper clips to an energized conductor. 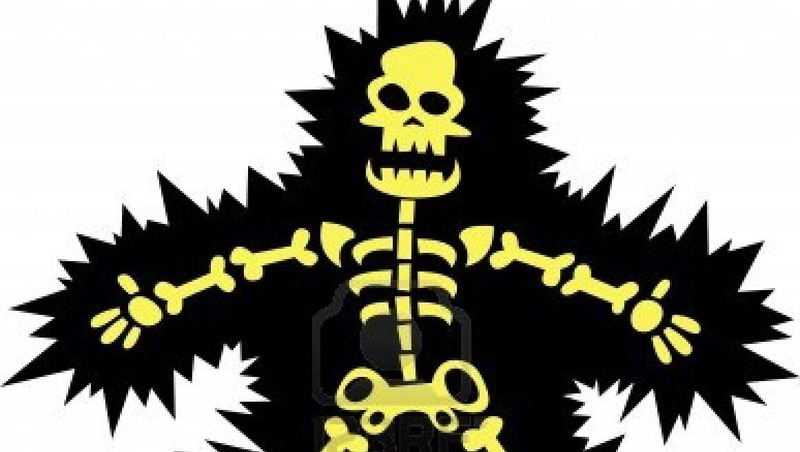 A witness heard a sound like a shotgun as 7,200 volts arced from the primary wires across jumper cables designed for 12 volts, through the man’s body, down the ladder, and into the ground. The thief was jolted from the top of the pole and thrown to the ground.